Realme and Oppo organizations worked together but now they are separated and making and selling mobiles of their brand. The USP of Realme is to sell mobiles of entry-level and mid-range that has a unique design and standard features. 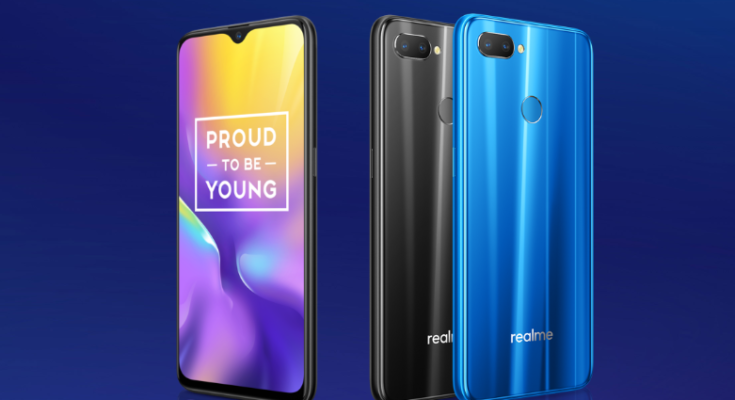 Realme U1 has been launched with Helio P70 processor and is priced at Rs. 11,999. The mobile has a plain look at the back but has a unique fiery gold color. 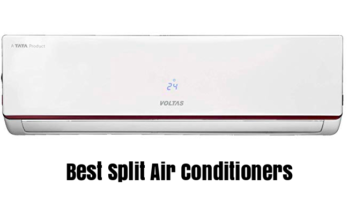 The back is designed in such a way that it reflects light which makes the mobile multi-colored. Along with it, a silver lining can be found around the camera and the fingerprint sensor. The main frame of the mobile is of dark gold color and is made up of polycarbonate. The users can find a screen protector that is already installed so that if the mobile falls, the screen does not get damaged. The mobile is lightweight as it is made up of polycarbonate and glass. What are the pros of Realme U1? What are the cons of Realme U1? The 6.3 inch IPS display of the mobile has the resolution of 2340 x 1080 pixels along with 409ppi pixel density. The maximum brightness of the mobile is 120 lux which is low in comparison to Realme 2 Pro which has the maximum brightness of 512 lux. The low brightness of the display is a disadvantage as users cannot use the mobile in the bright daylight. If the mobile has dark videos, then they cannot be viewed in bright daylight though but content can be read easily. Another disadvantage is the screen protector which also obstructs the light. If the phone is being used in the office or home that is not in the daylight the visibility is very good. The phone is also good for bed-time reading as its brightness becomes 2 lux. The mobile has HD display but only Youtube videos can be viewed due to Widevine 1.3 certifications. Videos from other sites like Netflix and Amazon Prime can’t be viewed. The front camera of the mobile has a 25MP sensor. Along with it, the mobile has a 12MP rear camera and a 2MP secondary depth camera. The shutter response of the mobile is good and there is no delay in taking pictures. Realme U1 Price in India is Rs. 11,999. The mobile has MediaTek Helio P70 processor having FinFET design which helps it to consume 15% less power in comparison to other mobiles. Along with it, the mobile has 4GB RAM and an internal storage of 64GB. The tests show that the performance of the mobile is good. Switching between apps is easy and very smooth. Another thing to note is the performance of games. The games take time to load, but after loading, the performance of the mobile was smooth. Besides all these, while using the mobile normally, users will find that it runs smoothly and does not get stuck. Browsing the internet is as easy as the mobile comes with Google Chrome browser. Mobile has a battery of 3500 mAh that provides good backup but it is charged at a slow pace. When fully charged, the phone can be used for one day and not more than that. This smartphone provides decent performance without artificially boosting numbers. The display of the camera is not so good. Well, we are not criticizing the smartphone but this is a big problem that requires fixing on it as it may hamper outdoor usability.